Please be advised that the price quoted online is for HI members. Average hostellers will be charged the balance of rates for non-member on arrival. When you deceide cancel your reservation please inform us as early as possible., Wushanyi Hostel is located in the pedestrian area, since moved from a garden on the hillside in the city central since April 2011, after 6 years there. The pedestrian area used to be the Imperial center of Latter Song (Nan Song) Dynasty, and the Imperial Street used to be 10 Chinese miles long, from south to north, connecting the Forbidden City, residences of celebrities and well-known shops at that time. 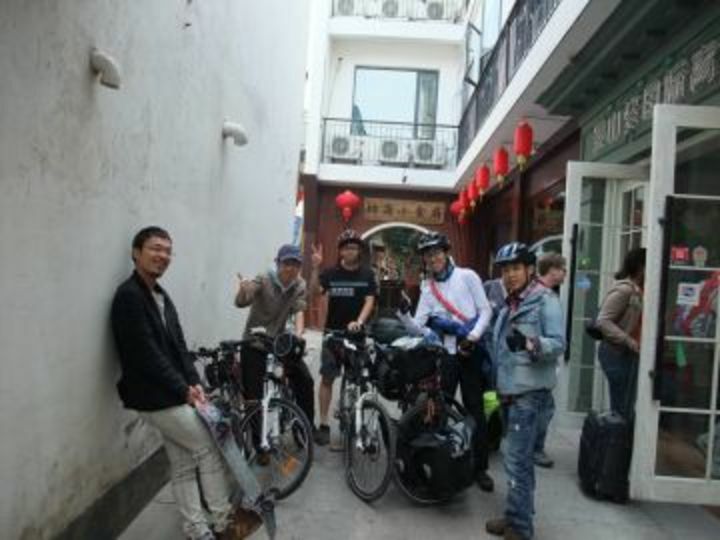 The hostel is only a couple of hundred meters from any of these tourist attractions: The Historical Gate, Traditional Chinese Medical Museum(TCM), Hu Xueyan’s Residence, Pedestrian Hefang & Imperial Street. 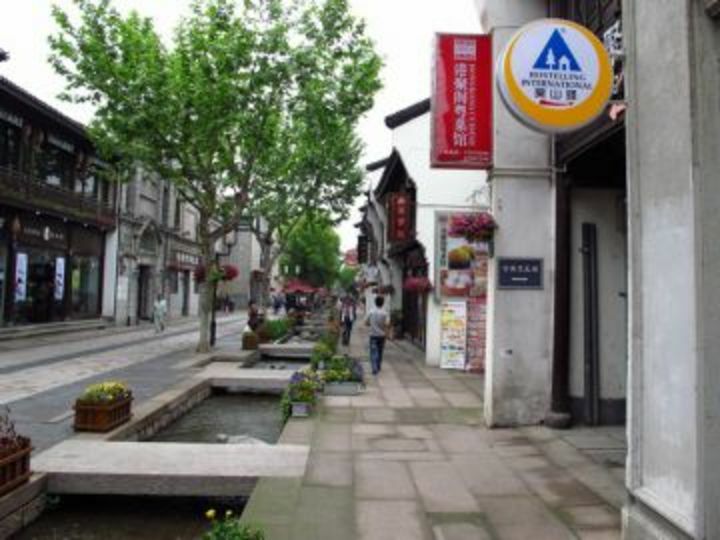 A short 5-minute walk will take you to either Wushan Square or Intime Shopping Mall, and it’s just a 15 minutes walk to West Lake. 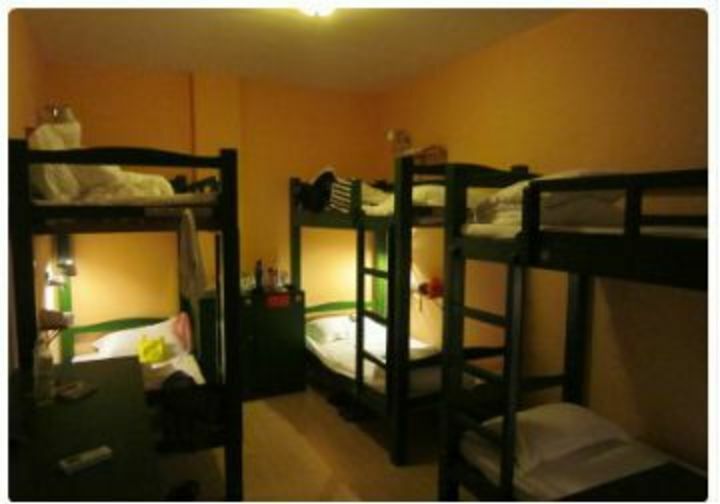 The hostel is about 1.7 km from the main (central) train station - an 11 yuan taxi fare. It’s an extremely conveniently place to hang out! 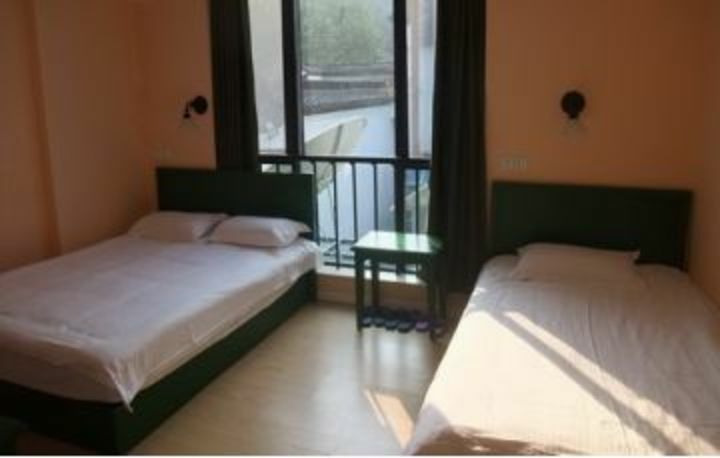 The hostel is a very bright n' neat property combined with a Chinese exterior n' a Western interior, clean rooms, cozy mattresses and big windows, a spacious lobby with couches and public computers that are always to be occupied freely in any time. Staff at the reception always do their best to be friendly and helpful to guests, who often keep returning from all over the world, either staying in shared dorms or privates! FREE WiFi is available in the shared dorms and communal areas - where there is a pool table for relaxing and meeting fellow guests. 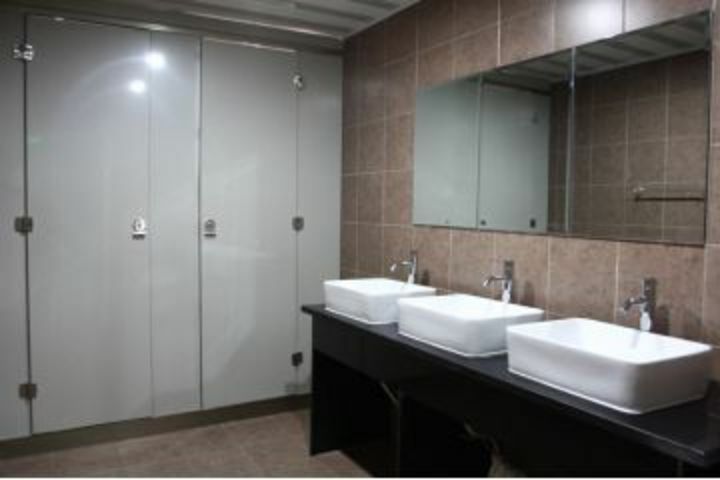 Free luggage storage is provided at the reception, train, coach tickets and laundry service with extra charges are also available. 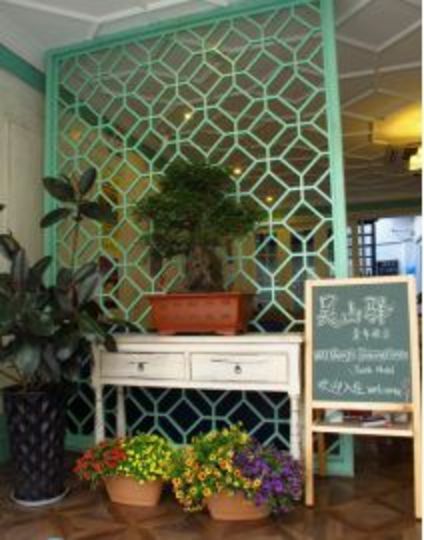 Western and Chinese dishes, as well as a daily breakfast, are served at Café Shine 200m away. 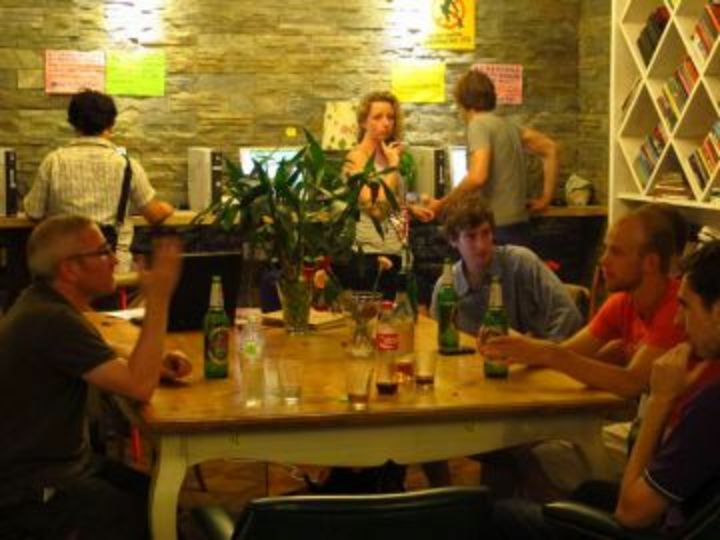 The hostel and Café Shine are run by the same owner. Look forward to your visiting, and hope you have a good time here. 【Things To Note】__1.Your booking is to be confirmed by email from us, including directions after we have noticed it;__2.Let us know prior to your coming, if you are not able to be here before 6pm, otherwise your booking will may be cancelled;__3.Ask a receipt from the driver, if you come here by taxi, in case stuff left. From Hangzhou Airport take shuttle bus to Main Train Station/Hangzhou Station then take a 5 minute taxi to Gulou approx 11yuan. 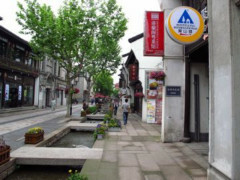 From Main Coach Terminal Of Hangzhou take Metro Line 1 get off at Ding'an Road Stop then a 850m walk to hostel. No parking facility in the hostel. Parking nearby. From Hangzhou Main Train Station/Hangzhou Station: I. 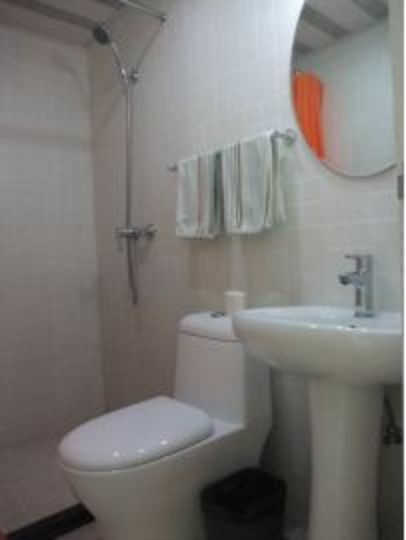 Take Metro Line 1 get off at Ding'an Road Stop walk 150m from D Entrance to Pedestrian Mid Zhongshan Street turn right walk straight 700m down the walking street to NO.22(after Huimin Road/Gaoyin Street/MCDonalds) we are at your left side; II. Take Bus K7 get off at Chaiduoqiao Stop walk ahead to the escalator overpass cross the road and walk down 700m the pedestrian street to NO.22(after Huimin Road/Gaoyin Street/MCDonalds) we are at your left side; III. 11rmb by taxi from the station to Gulou within 5 minutes. 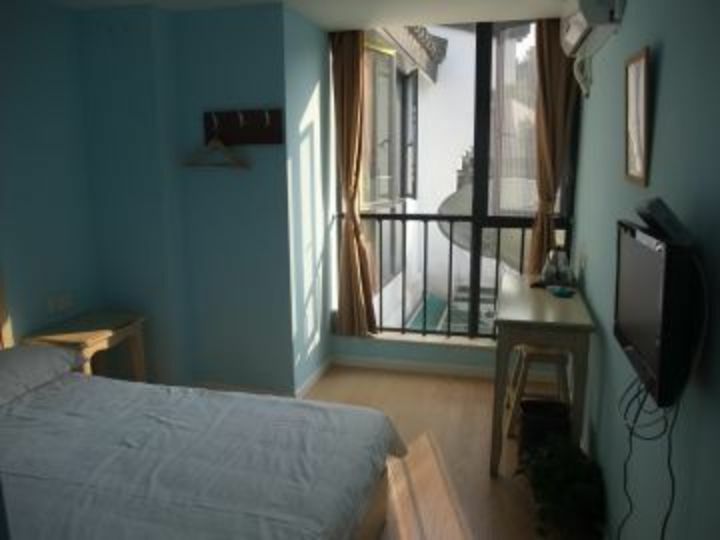 From South Train Station： I. take bus K301 20 stops to Gulou stop within 55 - 70mins walk forward to the cross cross the road walk 150m along the Pedestrian Hefang Street to the McDonald’s turn left 200m to No.22 at your left side where the hostel is. II. 65rmb by taxi from the station to Gulou within 30 - 35mins.